Climbing Vršič Pass is something that I wanted to do for a long time. We actually had this planned for summer of 2013, in May, but it snowed! – mountains can really be unpredictable so this year the plan is to do it mid July. Vršič Pass is the highest paved mountain pass in Slovenia with an elevation of 1,611 metres (5,285 ft). It is a demanding and difficult climb, but feasible for a fit cyclist. The reason why I want to do it is because it’s a challenge and I love challenges! Now, the question is whether I am fit enough to do the whole climb. I actually feel slightly nervous about it as I am not sure how fit I am really and this is going to be an ultimate test for me. 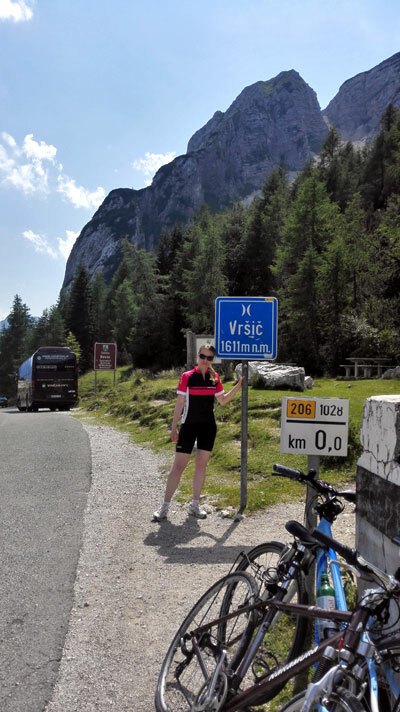 I believe I am quite fit, but can I conquer the Vršič Pass? I think I can and the only concern is a muscle fatigue which happened to me once in the past when I was climbing a long demanding hill, but at that time I wasn’t that fit so I should probably not worry about it. As part of my training to prepare me for this demanding climb I’ve been keeping active and in the last few months I started to cycle more. In May, me and my boyfriend went to Mallorca for a week and did quite a bit of cycling there. You can read all about our adventures here. I’ve also been trying to do more cycling in the UK and Cannock Chase has been the most popular cycle route for me since it’s pretty close to where I live. Getting to Cannock Chase from Cannock is a good workout on its own since you have to climb a few steep hills but it doesn’t take more than half an hour, even less I think. Anyhow, when I get to Cannock Chase I am already all sweaty with a face looking like a strawberry. Here is actually where I begin a traffic-free cycling route – I go for Blue trail which is around 20km long. The first part is quite easy, quite flat with some uphill but nothing too difficult. The second part is the one that is more difficult with much more climbing and some good hills which will keep your heart racing. 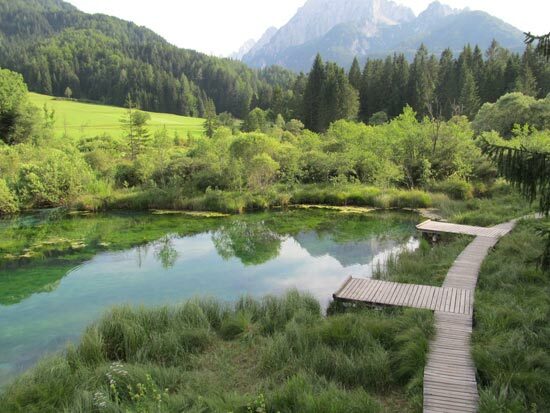 I love it though, it’s really beautiful riding in the nature and it’s fun as well! 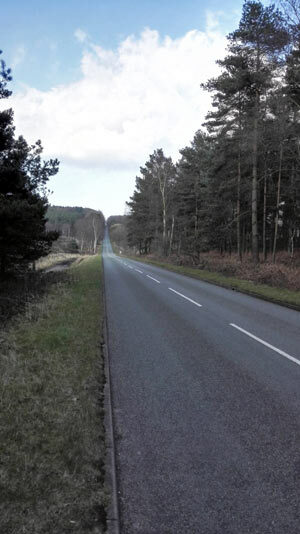 Apart from Cannock Chase, recently I’ve also cycled in the Stratford-upon-Avon area and the route I did was not too demanding apart from one challenging hill which was really long and quite steep, basically this part was a really good training for Vrsic Pass. The hill begins in Ilmington and the road’s name is Campden Hill in case you wanted to give it a go. I think we (me and my boyfriend) did around 45km on that day and that was in around 2 hours time. We could have done more if my boyfriend didn’t have to return his hire bike since he currently doesn’t have his own bike as his old one was stolen. It should be interesting! I just hope the weather will be good so I can actually do it. Once I get back from holiday I will let you know how I got on. If you don’t want to miss it subscribe to my blog updates here. What’s your biggest cycling achievement ever? My first bike ride of 2015!